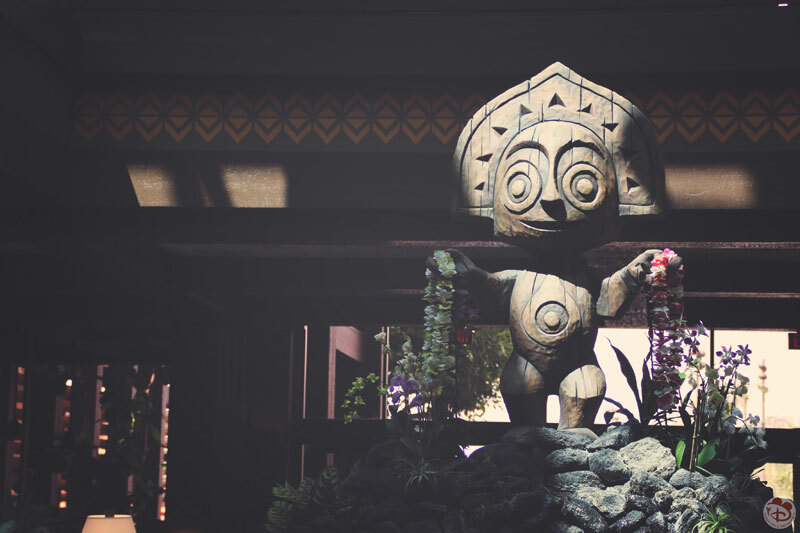 Day 7 of WDW-40, the latest of my Disney Trip Reports, is here! 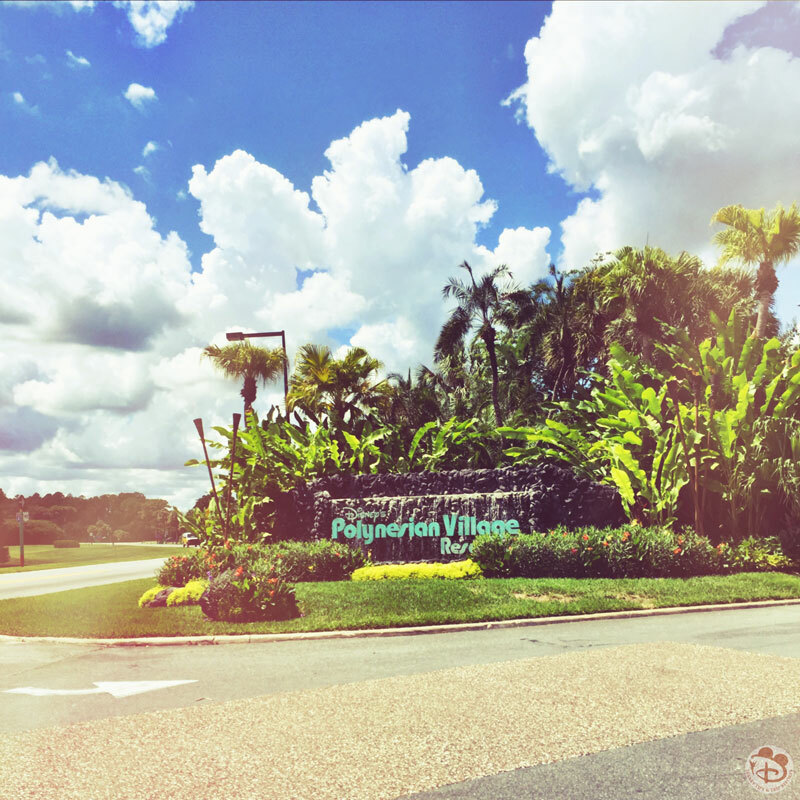 Today we leave Disney’s Vero Beach Resort, drive back to Orlando, and to our Disney Vacation Club Home Resort – Disney’s Polynesian Villas & Bungalows. 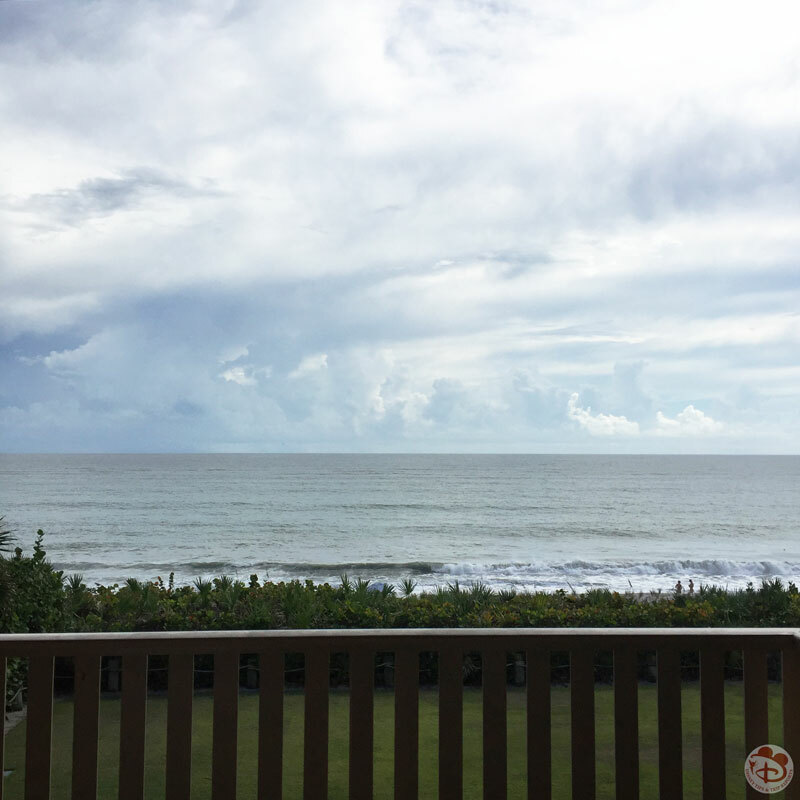 We completely overslept this morning, and so, we missed our last sunrise at Vero Beach… I was so annoyed with us!! We finished off the perishables breakfast foods we had, including the Pumpkin & Cinnamon Philadelphia, which was LUSH. The Americans get all the best variations of products don’t they?! Why can’t we get this variety in the UK? We then packed up the final few bits we had lying around and set off on the journey back to Orlando. We might have been sad about leaving this resort, but we were also very, very excited to be heading home! On the way out, I took a photo of the front of The Inn, which I don’t think I’ve included before, so popping it below too. I know we’ll be back at Vero one day in the future! At the start of the journey we had to stop at a railway crossing. I said to Steve how I’m afraid of the American trains. The Amtrak trains are HUGE, and I remember seeing one when I went to Texas and it scaring the bejusus out of me! That said, it’s always fun to be stopped at a railway crossing! So, we waited patiently for this train to cross… Waiting… More waiting… Eventually it rolled by… but not a train – a truck, spraying something alongside the rails It was the most bizarre thing we’ve ever seen, and such an anti-climax! Then we had to wait some more, and a car upfront got bored waiting and turned around. It really was so random! And so disappointing! 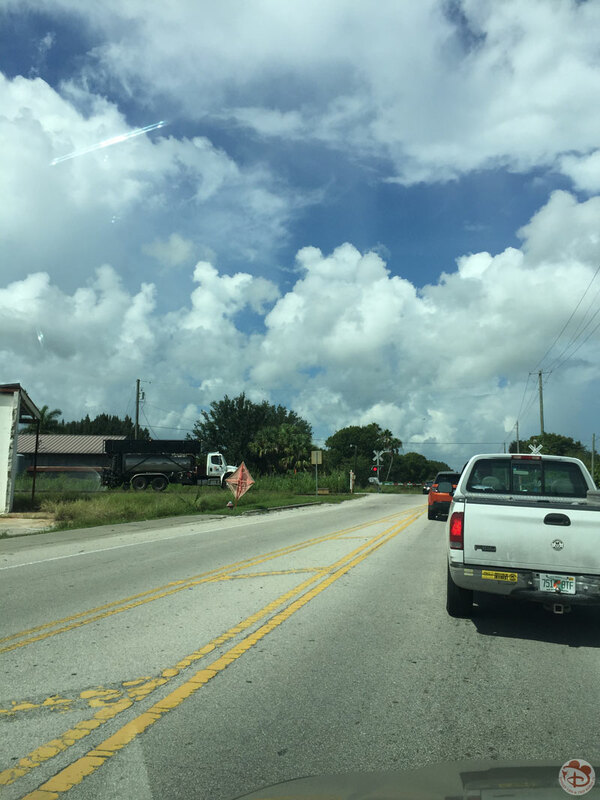 The drive back to Orlando was filled with on and off rain – some of it very heavy. Much like our journey to the coast a few days before. Along the way we stopped off to fill up the car with gas, and it was quite handy as there was some sort of community event going on with discounted gas, so we filled up for half price – bargain! 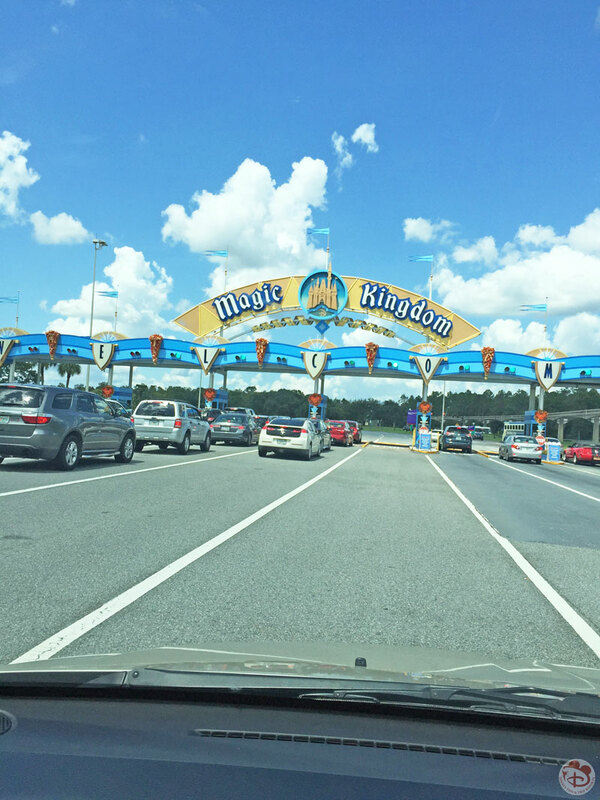 The sun was shining as we took the exit onto World Drive and drove under the Welcome to Magic Kingdom sign. We were nearly home!! As we turned right into Disney’s Polynesian Village, I took a quick sneaky picture on my phone and we stopped at the gate. The guard questioned our visit – we told him we were DVC Members checking-in, and he lifted the barrier for us to drive through. We did find this year that security at resort gates was a lot more strict than in previous years. We pulled up at the front entrance, and offloaded our luggage, leaving it with Bell Services, then drove off to find somewhere to park, which wasn’t too difficult. 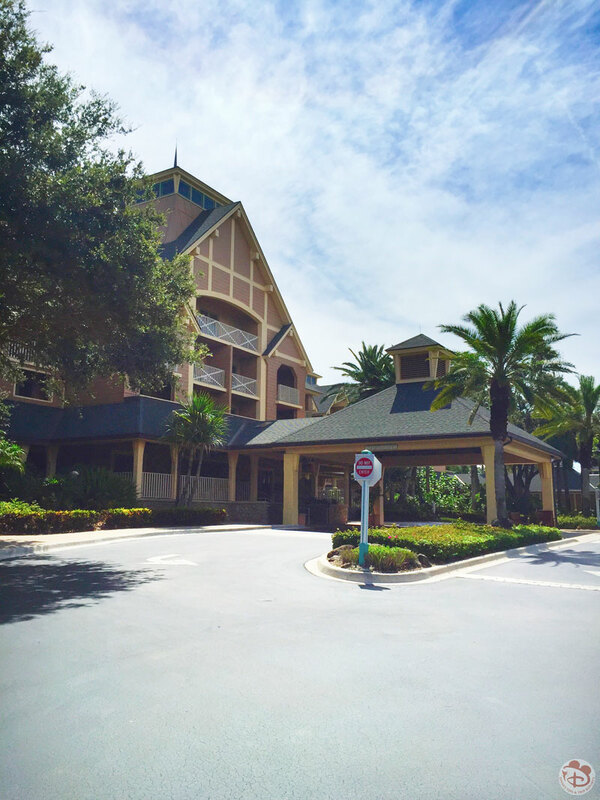 We would later discover a smaller parking lot near the DVC longhouses, which we used for the rest of our stay. 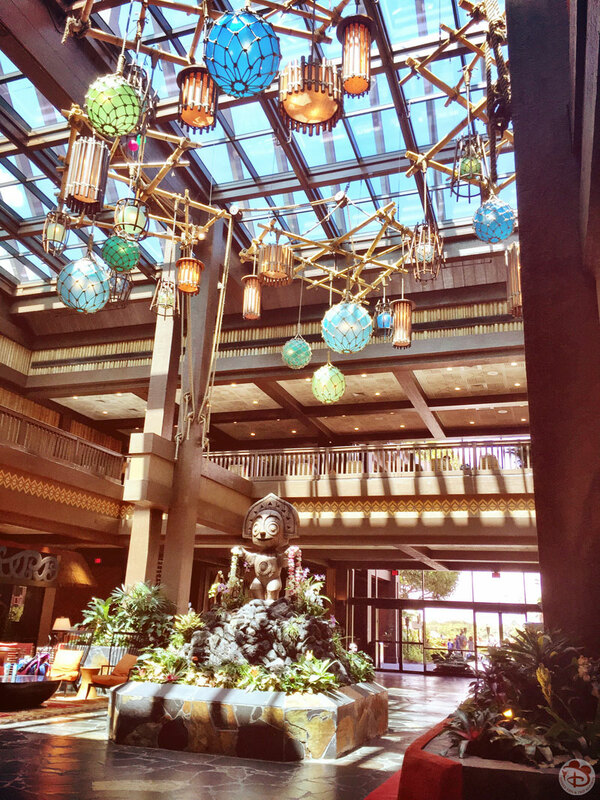 I had planned to do a full resort tour in this post, but have decided to do a room tour today, and the resort tour on another quiet day. I’ve got photos of the resort all over the place, so I need to collate them all together to make the tour a bit more cohesive! I had built up our first stay, at our home resort so much, that we were both left disappointed with the lacklustre and unenthusiastic Cast Member who checked us in. Zero personality, no “Welcome Home”, no “is this your first visit”, no, well, nothing. It really killed my happy vibe! Then there were problems with our Magic Bands. I was starting to get the twitchy eye when he mentioned about having to give us replacement bands. No, no, NO! I had a purple band (my favourite colour) with “My 40th” written on the back – this was a special Magic Band!! With our Magic Bands eventually sorted, the next wait was for our room, which wasn’t quite ready. 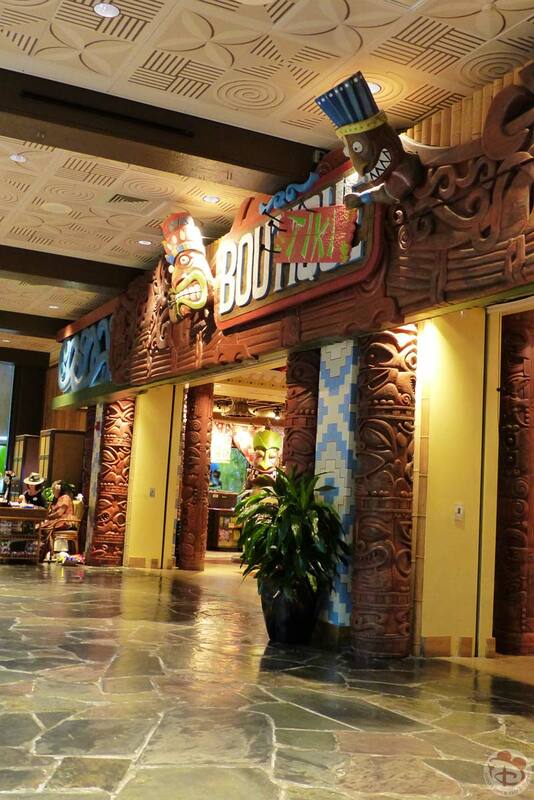 So we went off and had a look around BouTiki – one of the resort’s shops, where I of course bought several items including a fridge magnet and several pins! I don’t seem to have a photo of the store, so the one below is from a previous year. 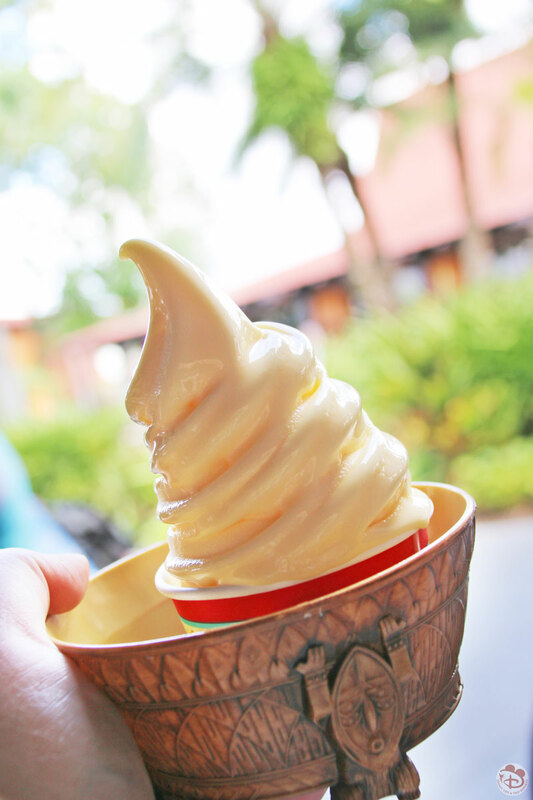 We also popped outside to Pineapple Lanai and had a Dole Whip – it would be rude not to! And since they had souvenir containers, naturally I had to purchase those too! No sooner had we sat down to eat our treats, than I received a text message informing us our room was ready. Typical! We finished off, and went back to the front desk. 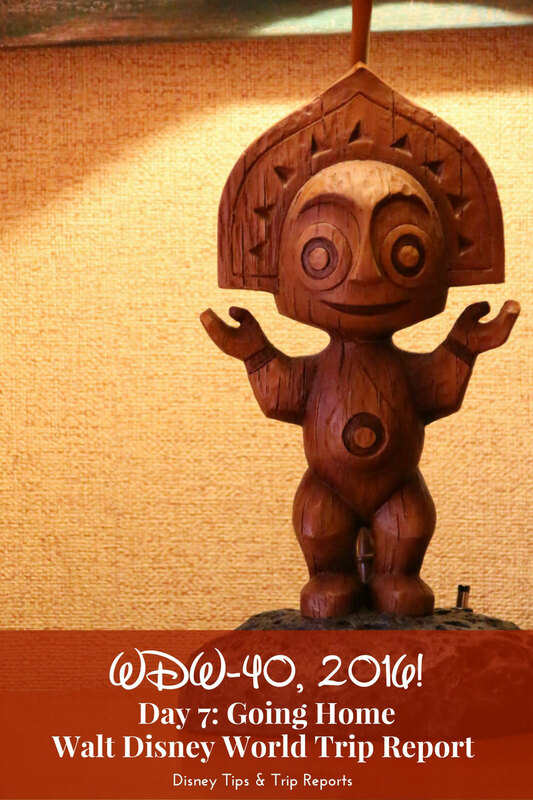 A Bell Hop – Mapuhi from Tahiti (who was a lovely guy!) met us with our luggage and took us round to the right through the Great Ceremonial House, to where the DVC longhouses are.